Beth Ann & Jessica's Helpful Savings: The Clymb: Hurley Women's Casablanca Dress $19.98, retail is $40! 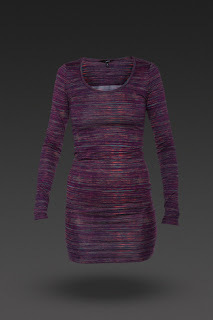 The Clymb: Hurley Women's Casablanca Dress $19.98, retail is $40! The Clymb has gear for camping, climbing, skiing, and most outdoor activities, plus the name brand clothing you love at discounted prices, up to 80% off! Plus, go through Shop at Home to earn 3.2% cash back on your order from The Clymb.